Veneers are a simple and effective treatment to enhance your smile – to close up gaps, brighten your smile or even to fix a chipped tooth. 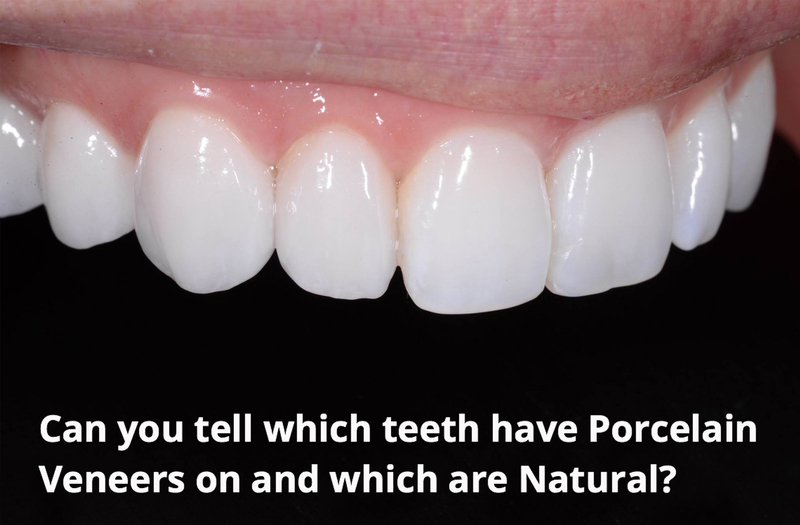 There are two types of veneers that we use in our practice – porcelain and composite resin. Composite veneers be fitted in one visit, while porcelain veneers will be made in a laboratory and may take a couple of weeks to be ready for fitting. Porcelain is made from an organic natural glass material, whereas composites are made from a type of plastic artificial material. Over time, the composite may become stained since the material is slightly porous. The surface may also start to become a little dull as the surface is not as durable as porcelain. On the other hand, porcelain maintains its shine since it’s made from an extremely durable material, and the colour is consistent since it’s not made from a porous material. Composite resins will not shine up as much as porcelain, even when newly applied. If you tend to drink a lot of soft drinks or dark coloured food such as curries or berries, you may find that porcelain is the better choice. Composite material comes in limited shades of white, so your final colour may not be the desired shade, whereas with porcelain, there are an almost unlimited range of shades and characteristics. Porcelain can look just like your natural teeth using advanced ceramic layering techniques. The lab uses a highly controlled fabrication process to allow for precise measurements and consistency of colour. Composite material is a liquid plastic-like material that is essentially painted on to your teeth, then subsequently smoothed and buffed. Even with the master hand of Dr. Vicky, the aesthetics will still run a distant second when compared to the superior porcelain material from the labs. Composite veneers are a great choice if you don’t want to wait to get your new veneers. We’ll complete them in a single visit. Porcelain veneers, due to the lab time, will require at least two visits and a couple of weeks. 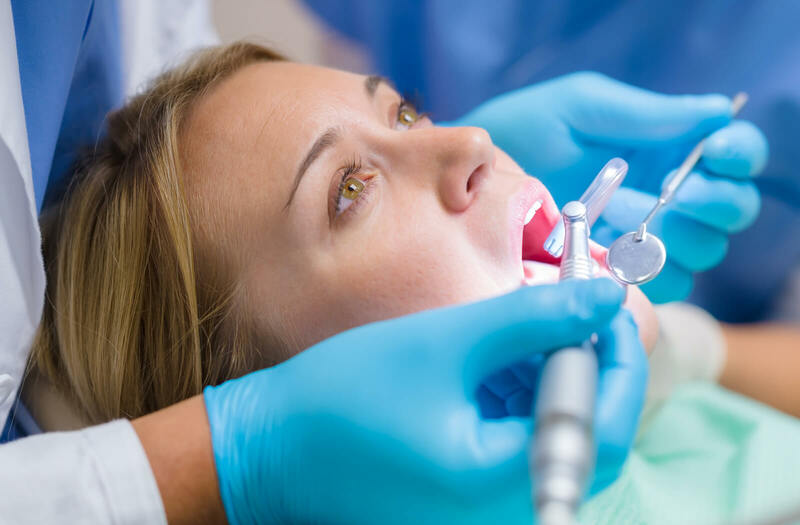 Porcelain veneers tend to last for a very long time, some may say even for the rest of your natural life, assuming you maintain good oral health and keep regular oral checkups. Composites, due to the material, may wear out after a few years, and will need to be repaired or replaced. While price is often a deciding factor, one should always factor in the longer-term cost of having and keeping a nice white smile. A composite veneer is initially significantly less than its porcelain counterpart, but if you end up replacing or fixing them a few times, then the cost becomes higher than porcelain. 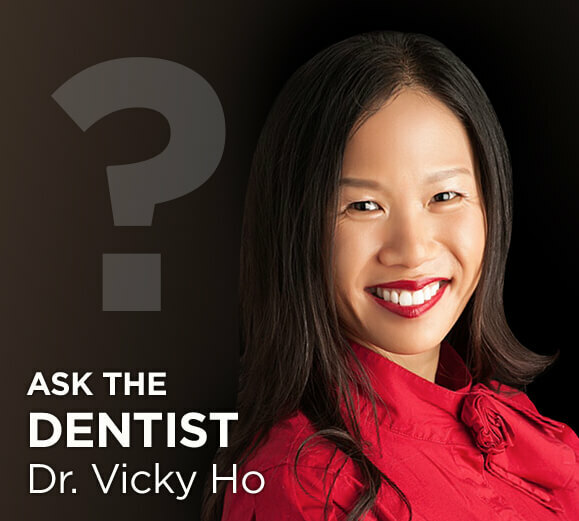 Making the decision for veneers is an important one, and you should have a professional evaluation to make sure you will be happy with the results. The team at Smile Design Studios has been helping heaps of people achieve the smile of their dreams – you could be next. Call our office to set up a consultation and see what kind of difference we can make in your smile.